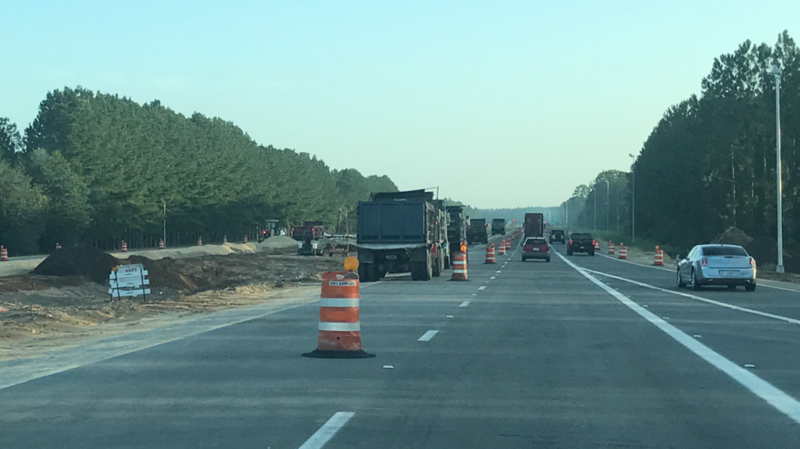 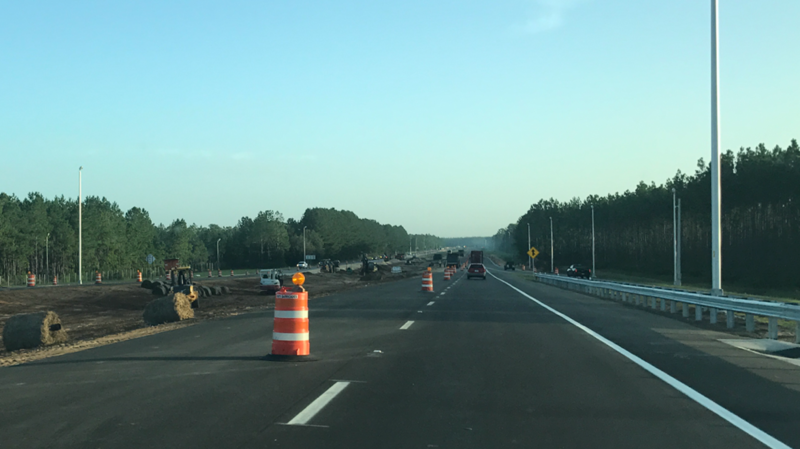 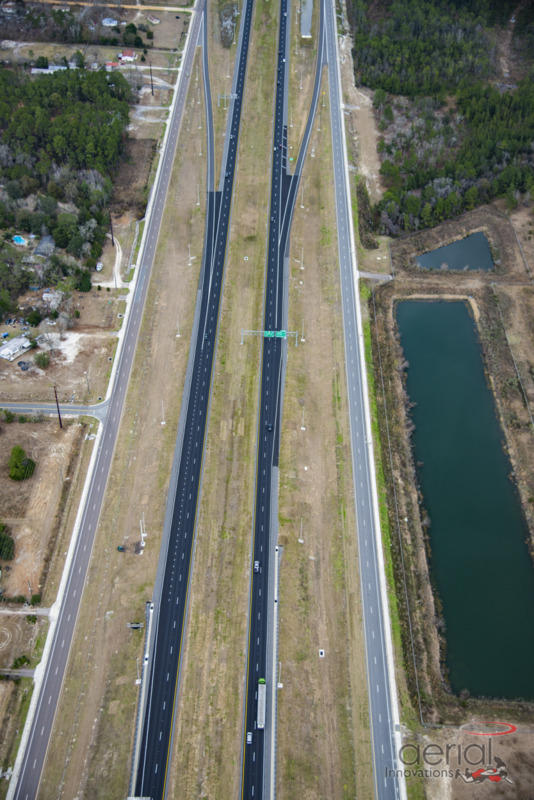 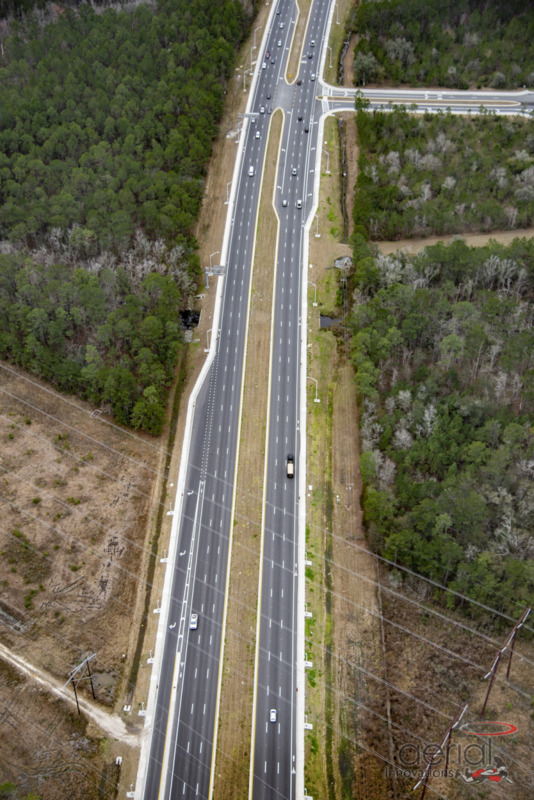 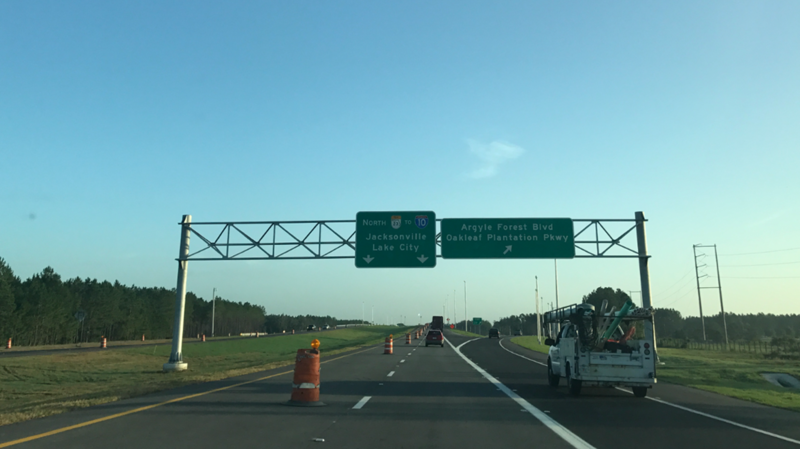 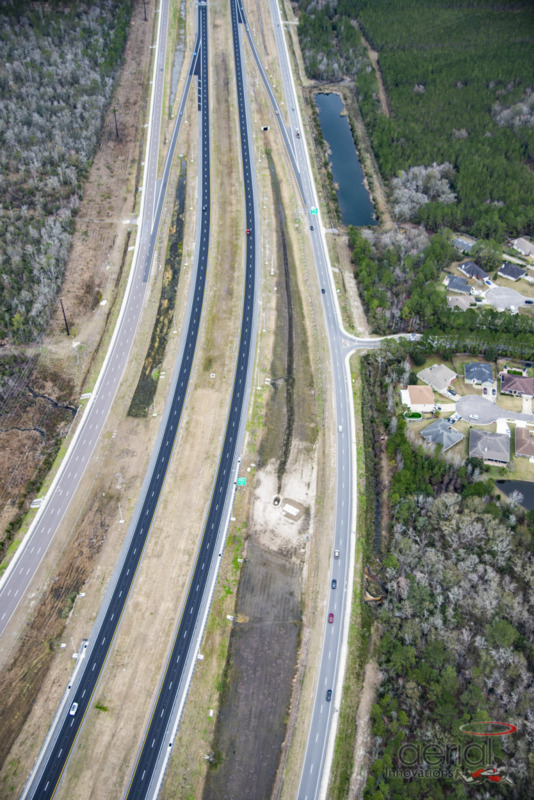 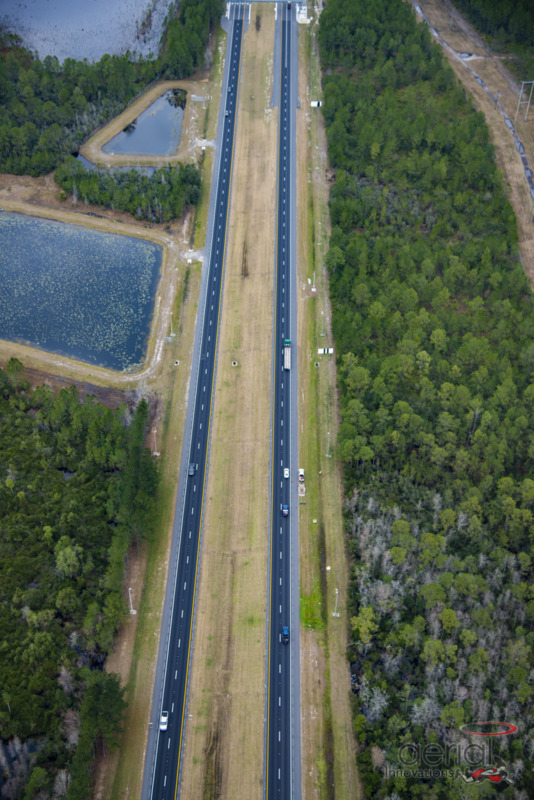 The second project of the First Coast Expressway/Toll-23 along State Road 23 is from north of Argyle Forest Boulevard to Blanding Boulevard (State Road 21) (6 miles). 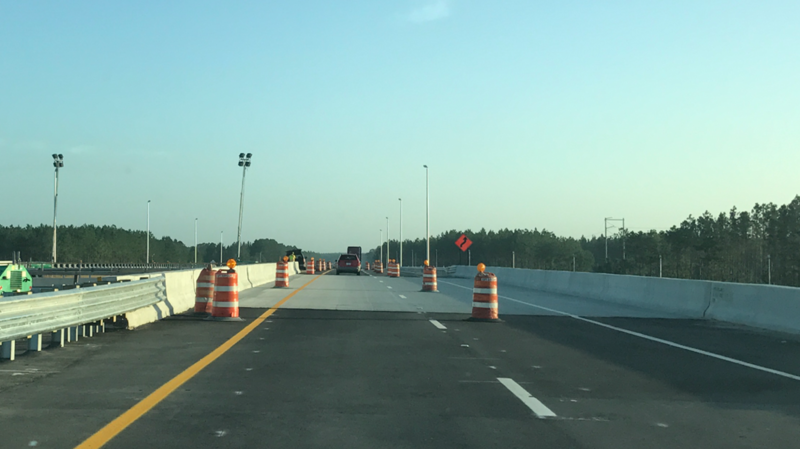 Tolls will not be collected until both segments are complete. 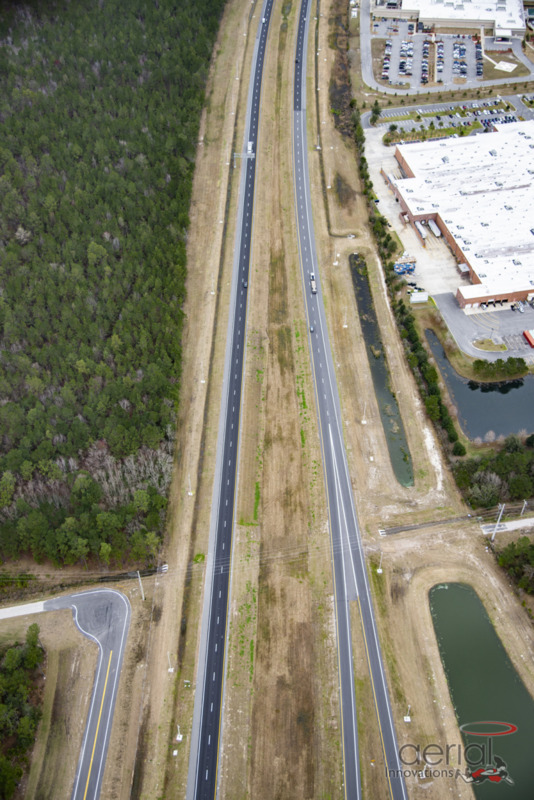 Add two lanes along the project limits from north of Argyle Forest Boulevard to Blanding Boulevard. 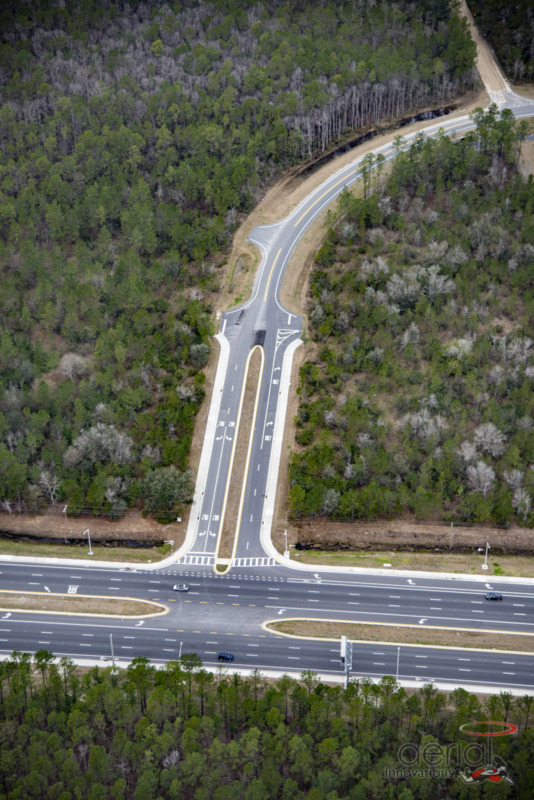 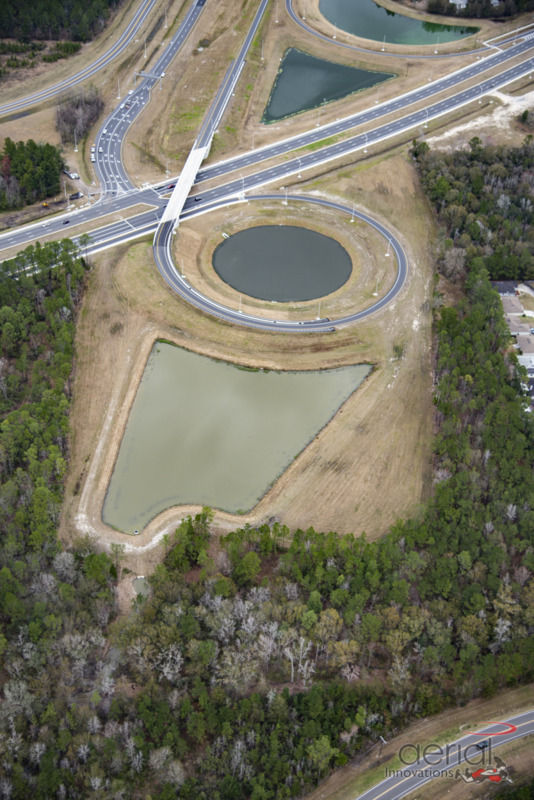 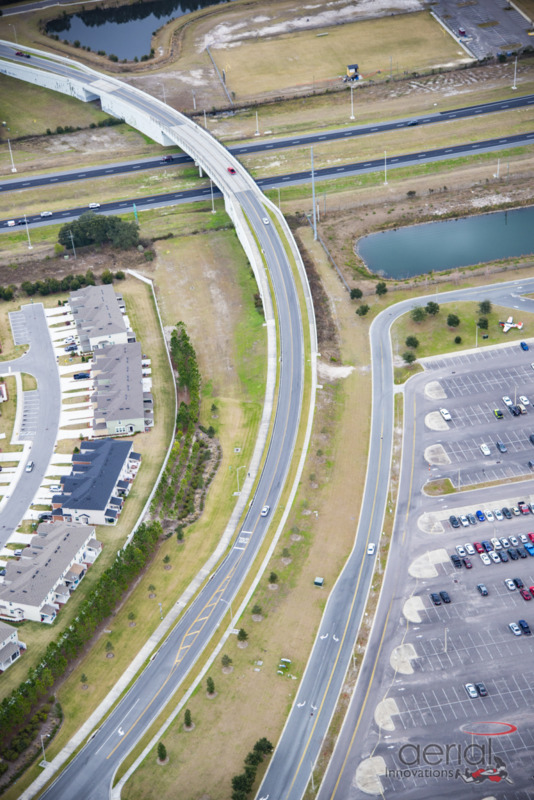 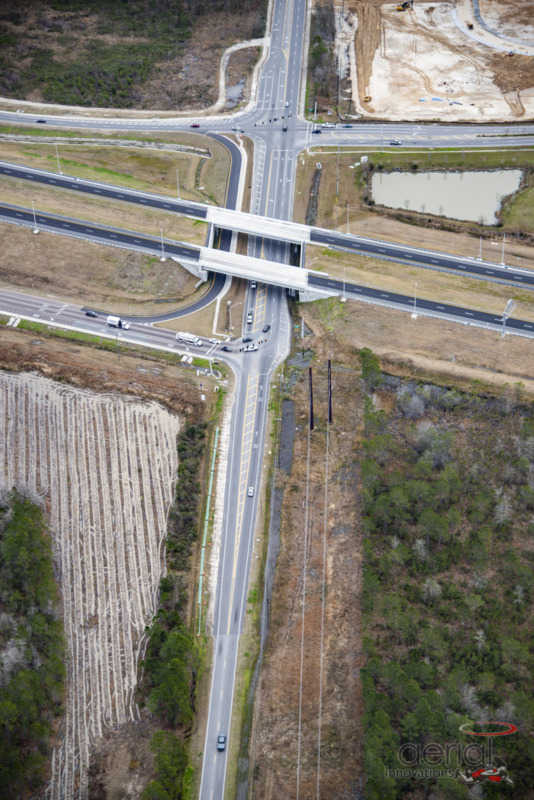 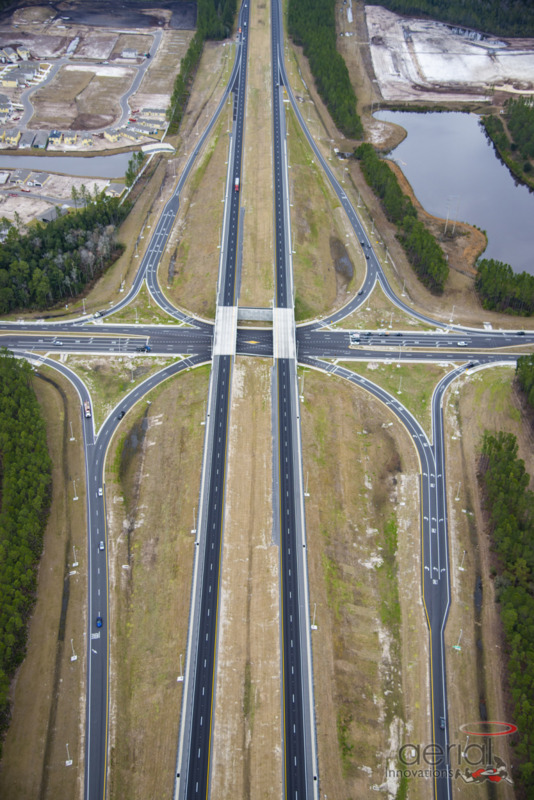 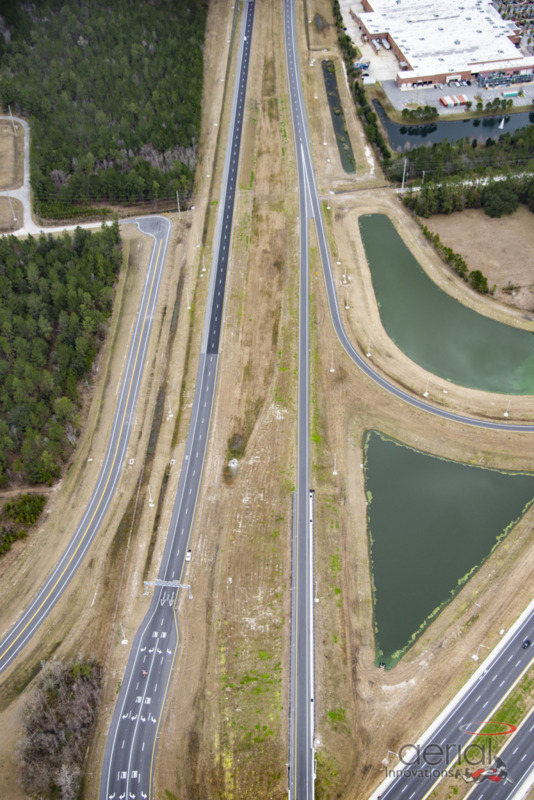 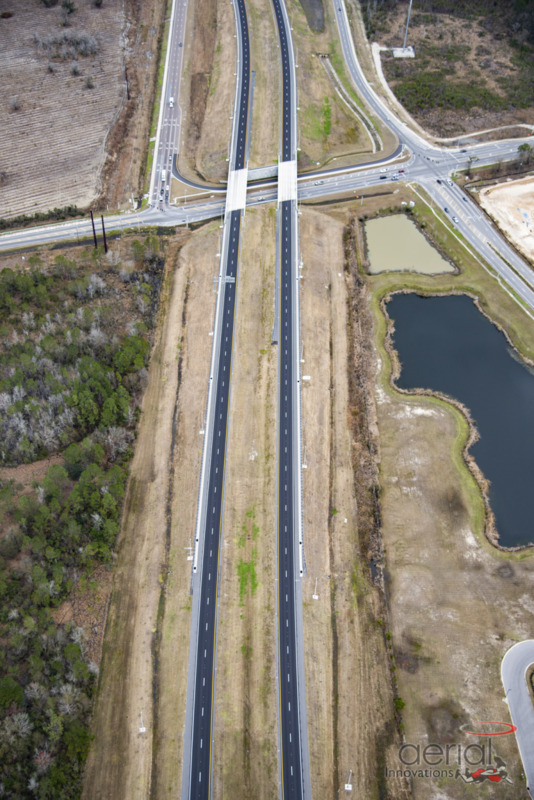 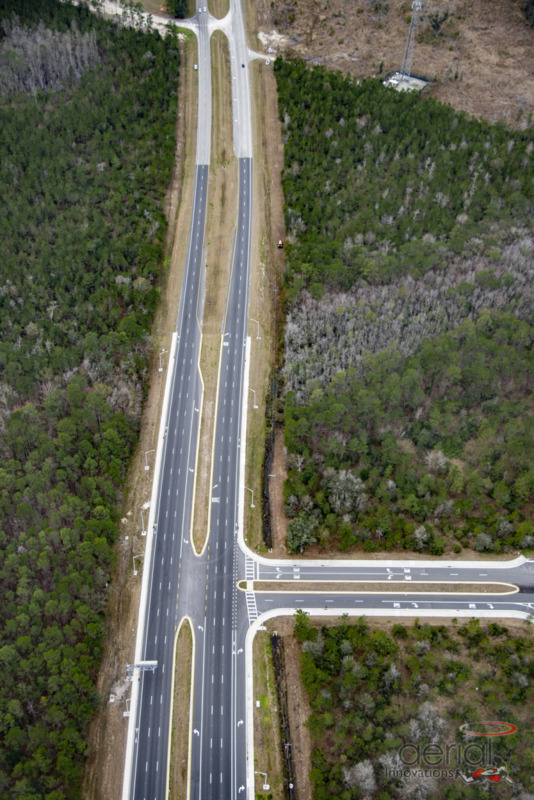 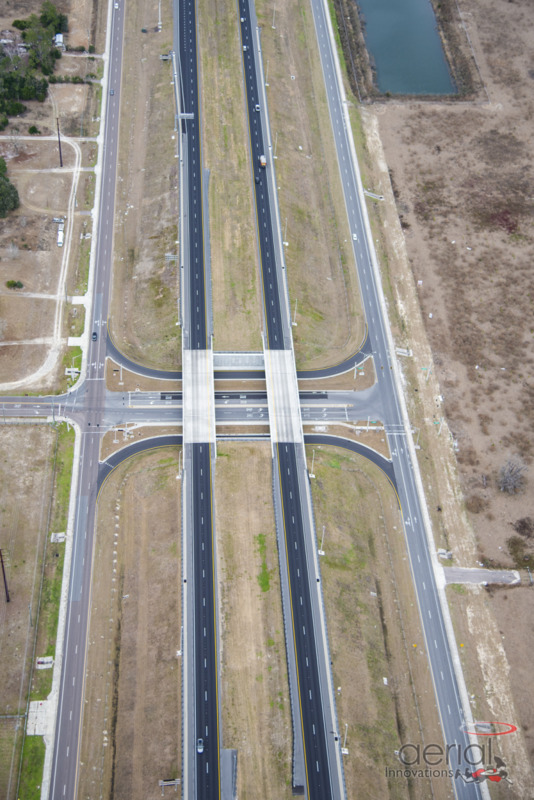 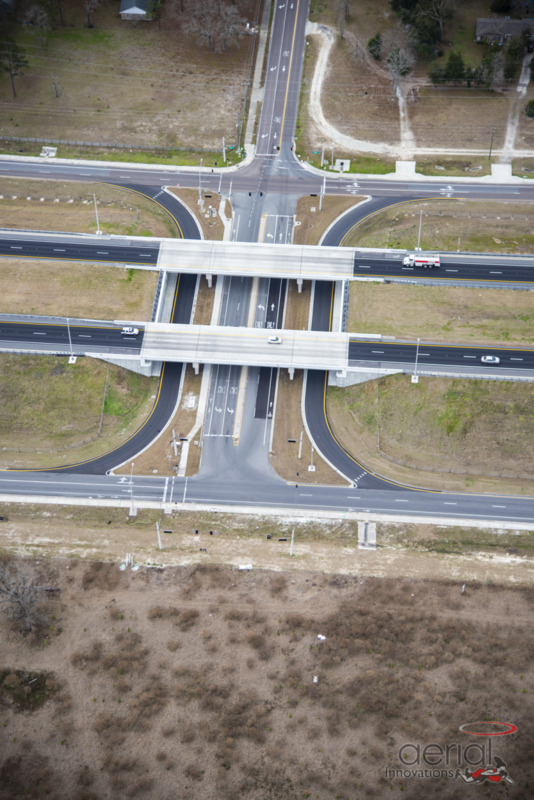 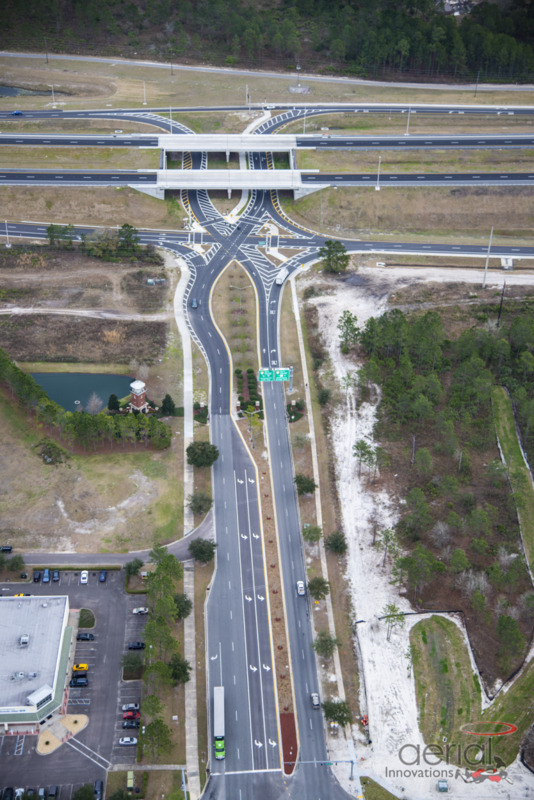 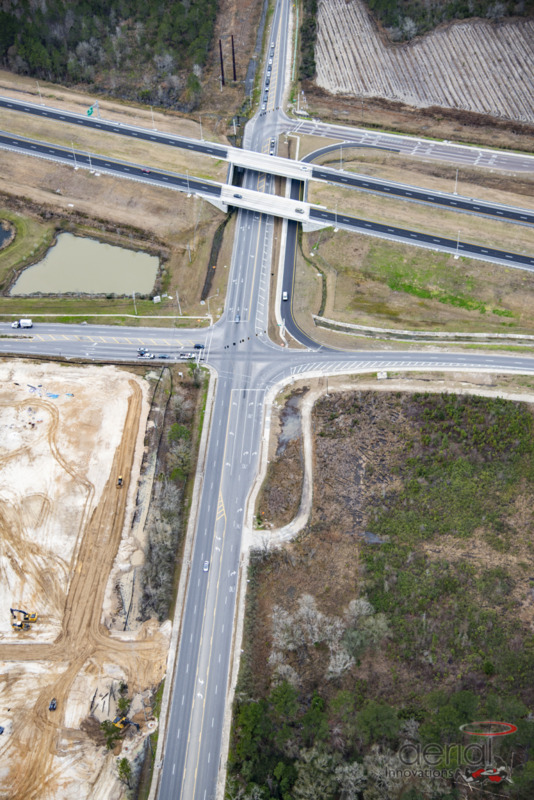 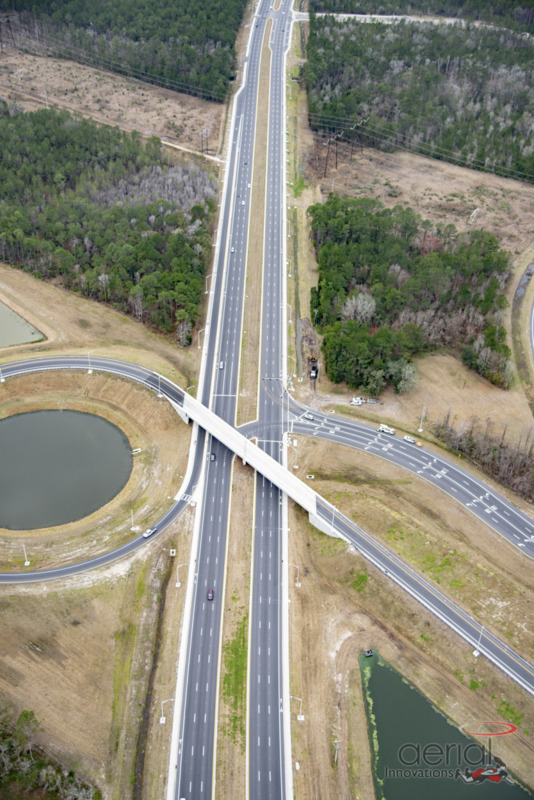 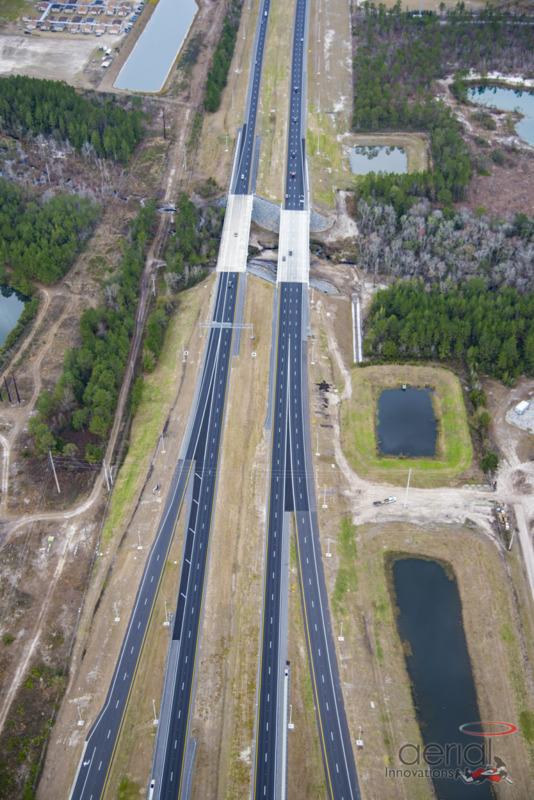 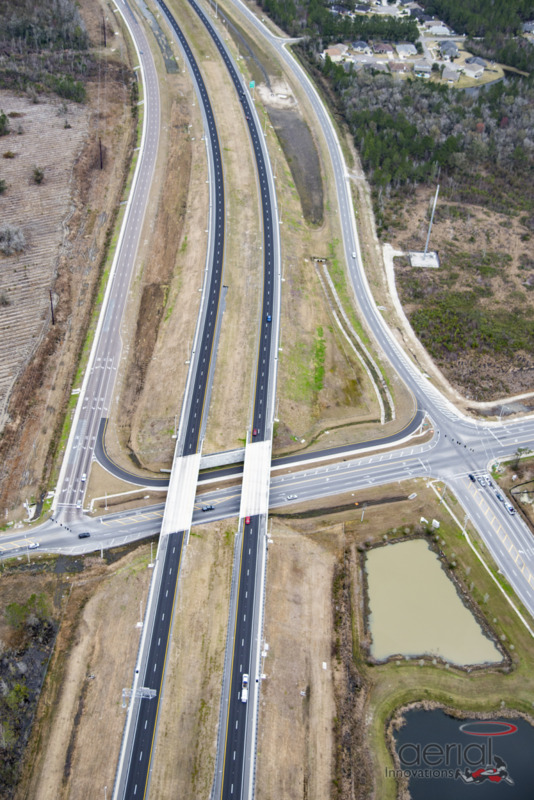 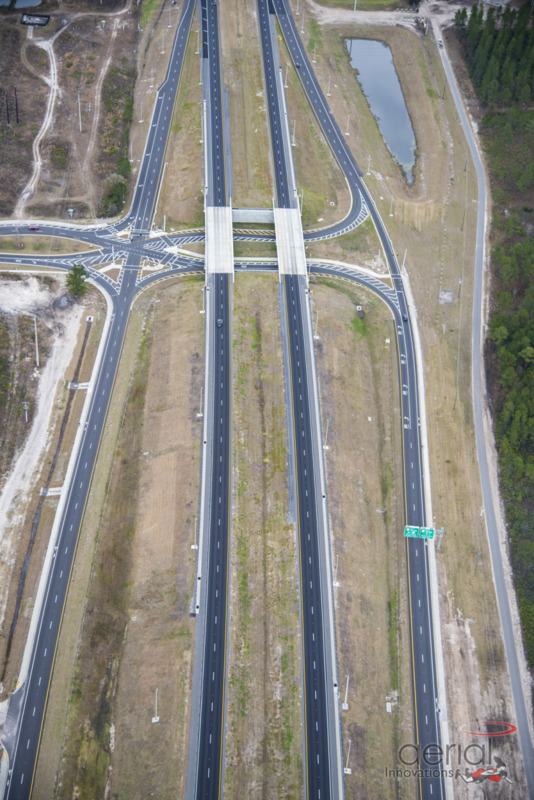 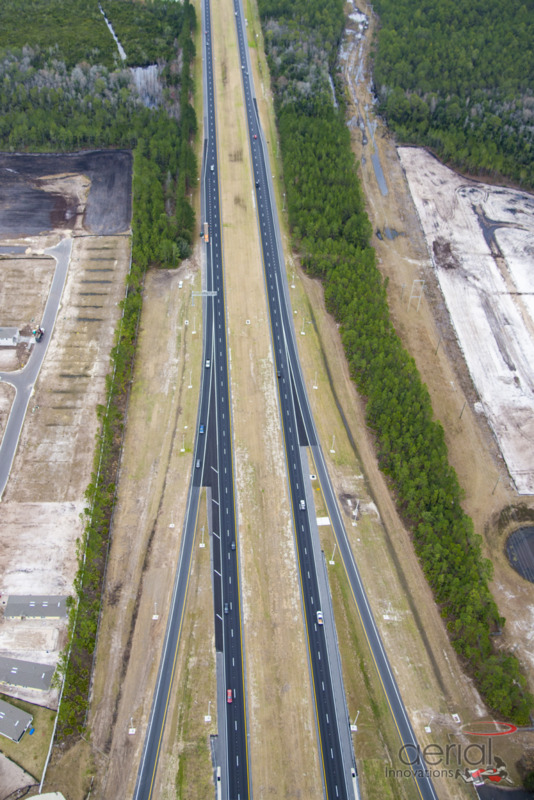 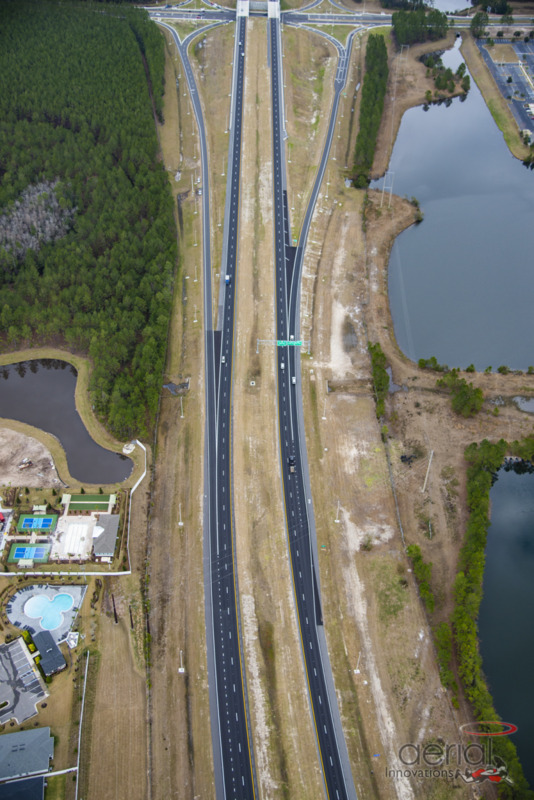 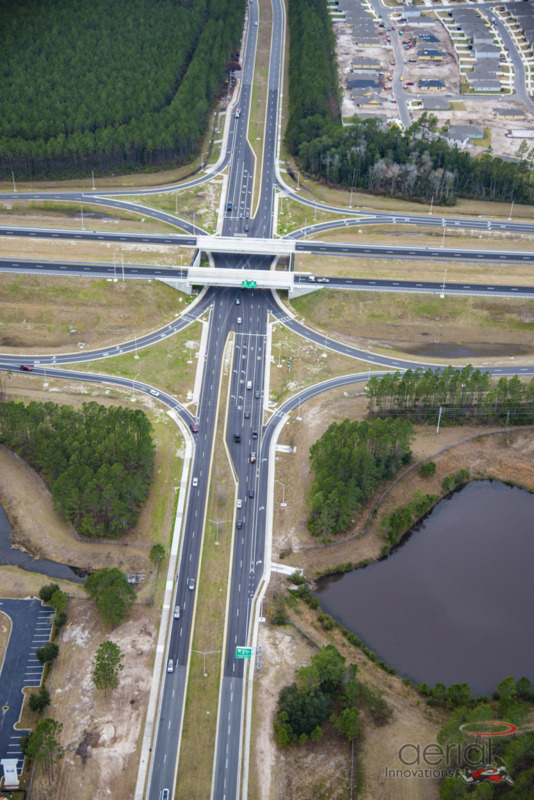 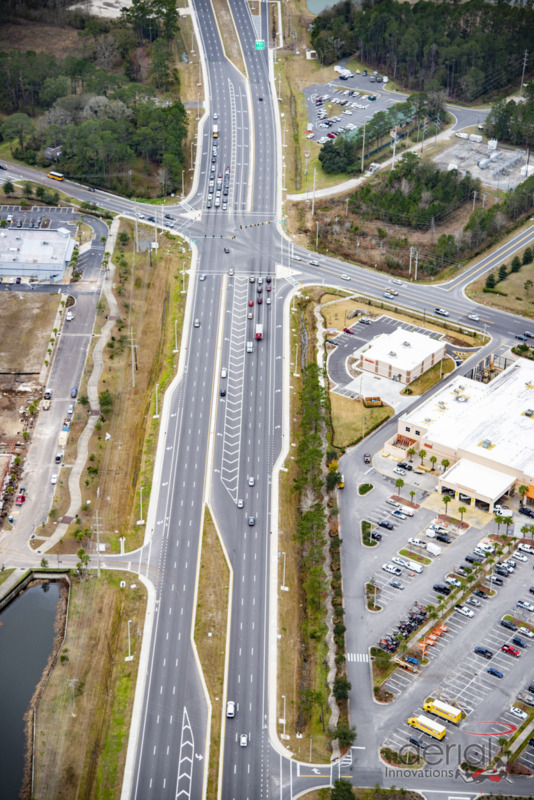 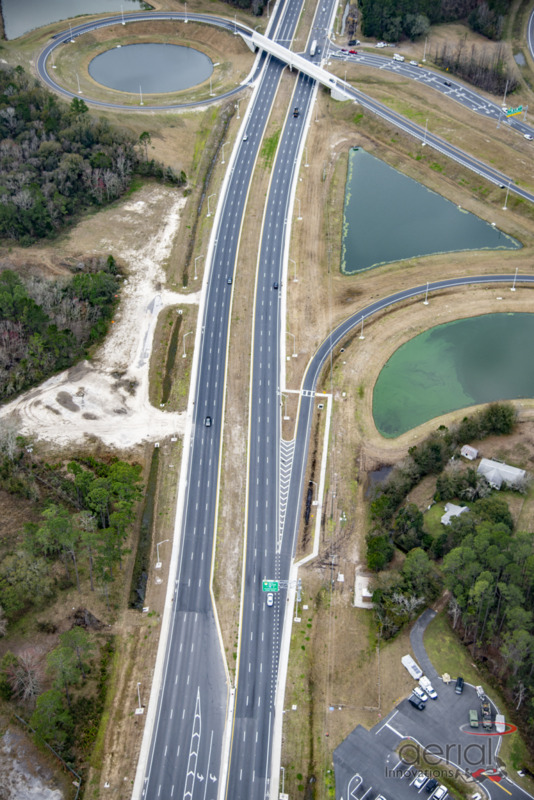 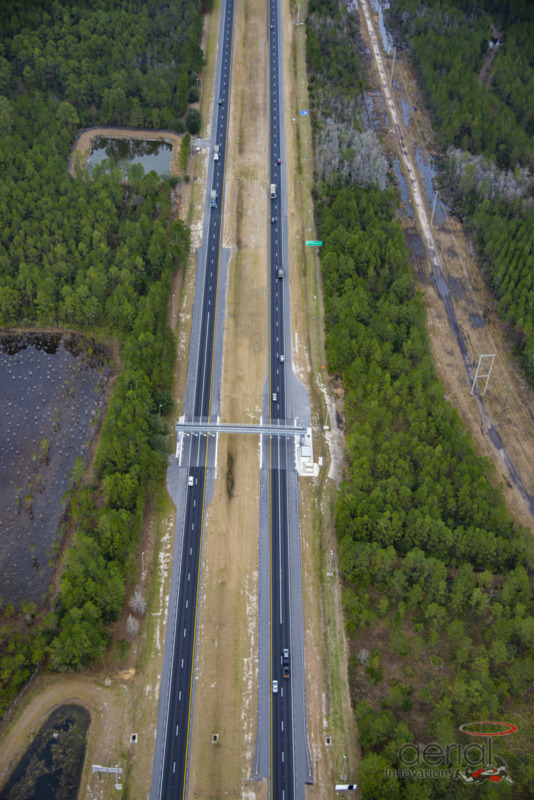 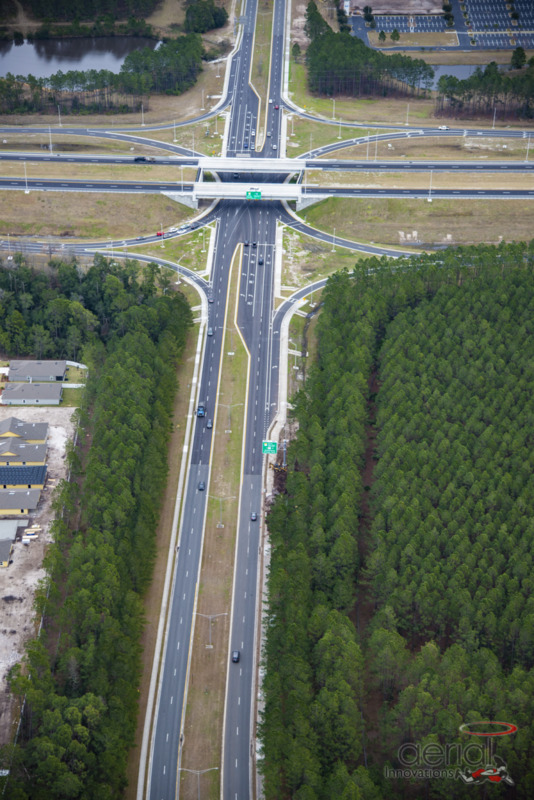 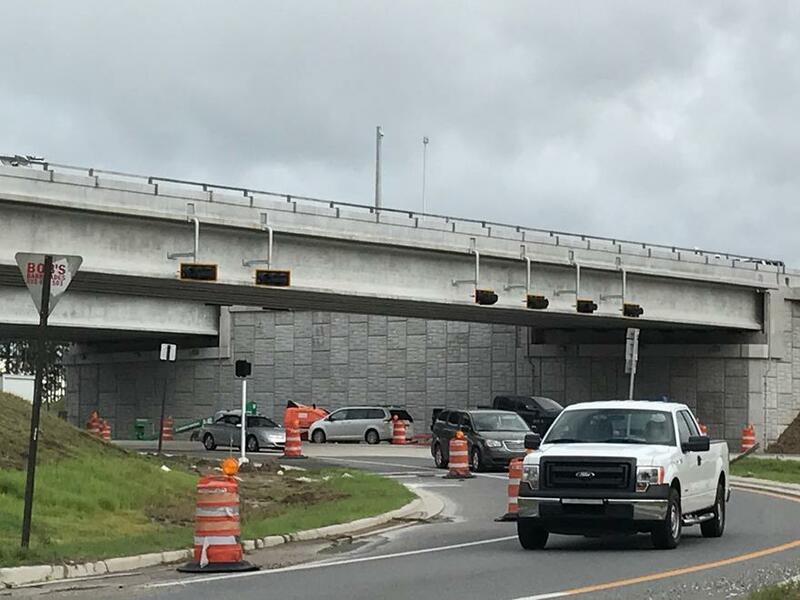 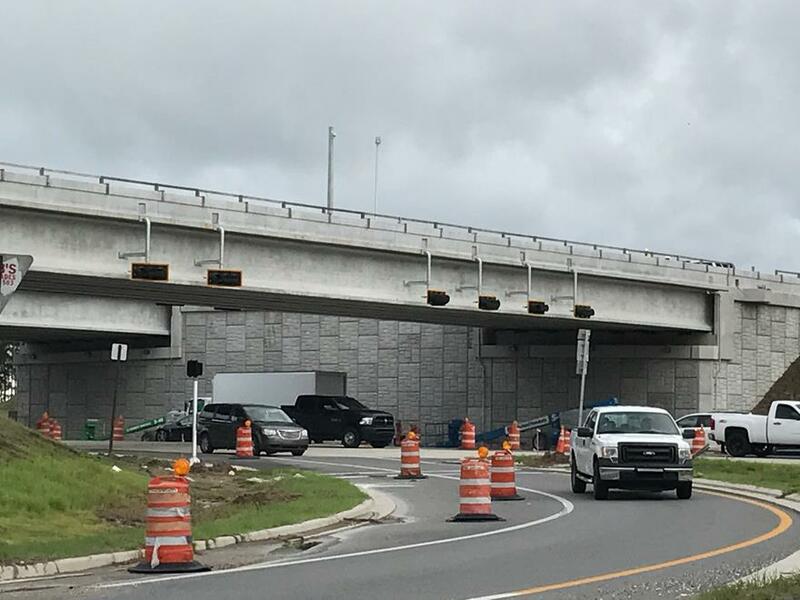 Construct interchanges at Argyle Forest Boulevard, OakLeaf Plantation Parkway and Blanding Boulevard (State Road 21). 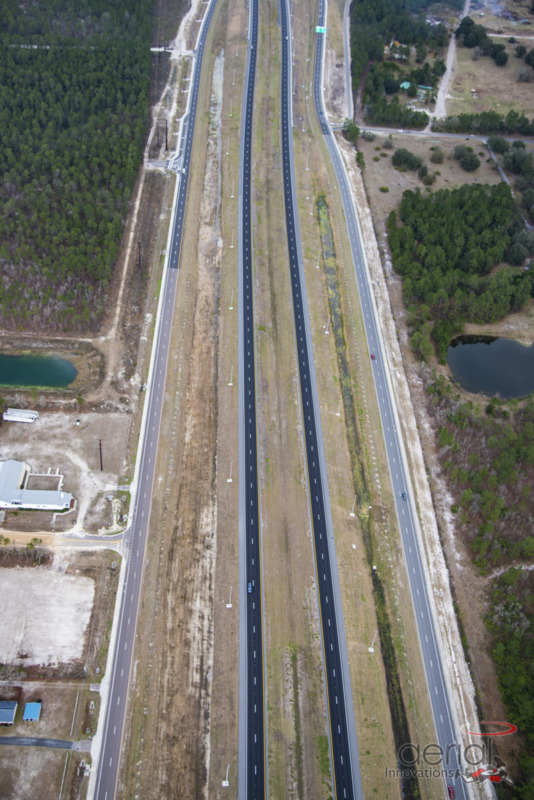 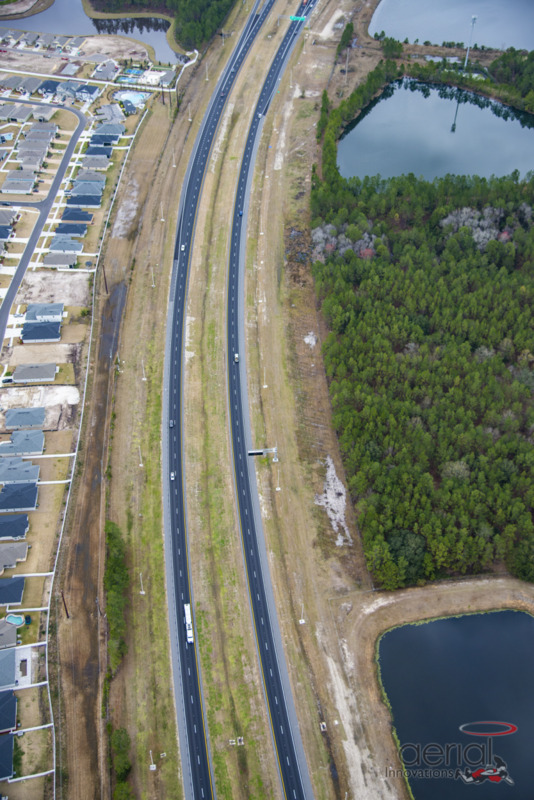 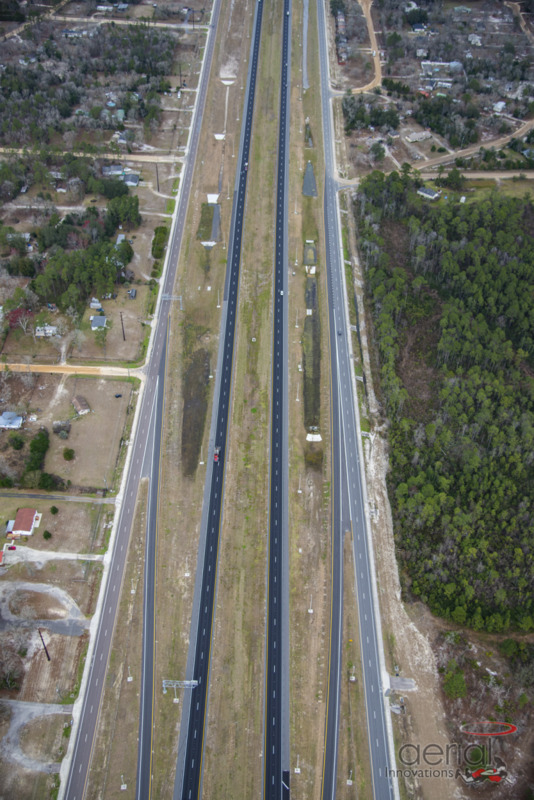 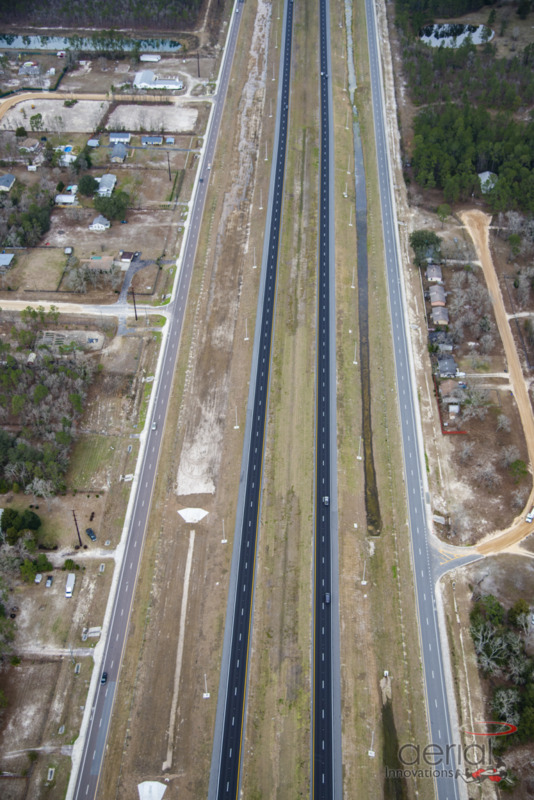 The First Coast Expressway will travel over the side roads. 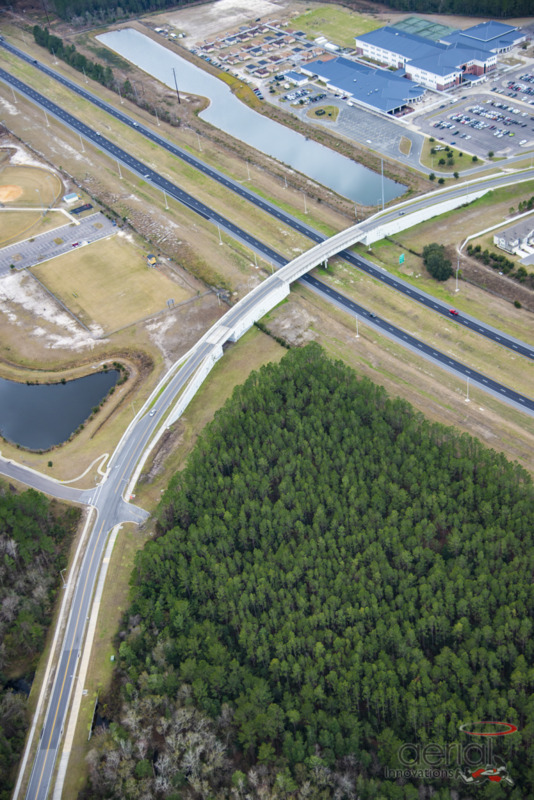 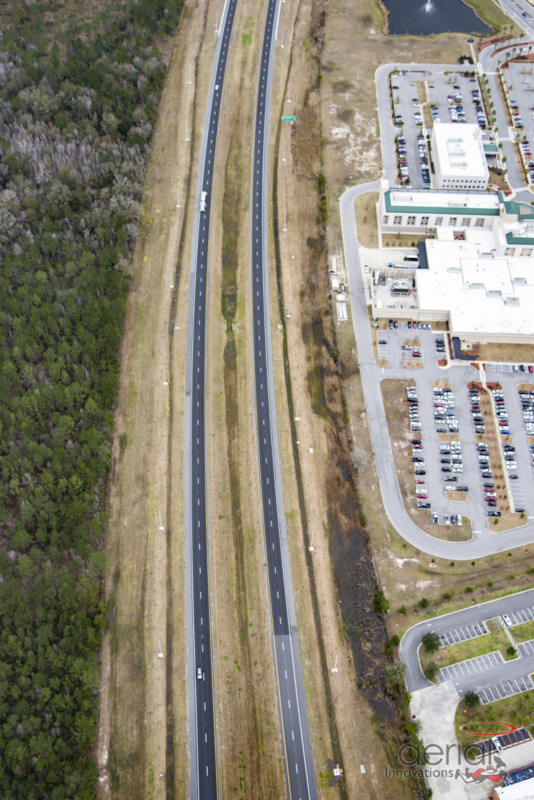 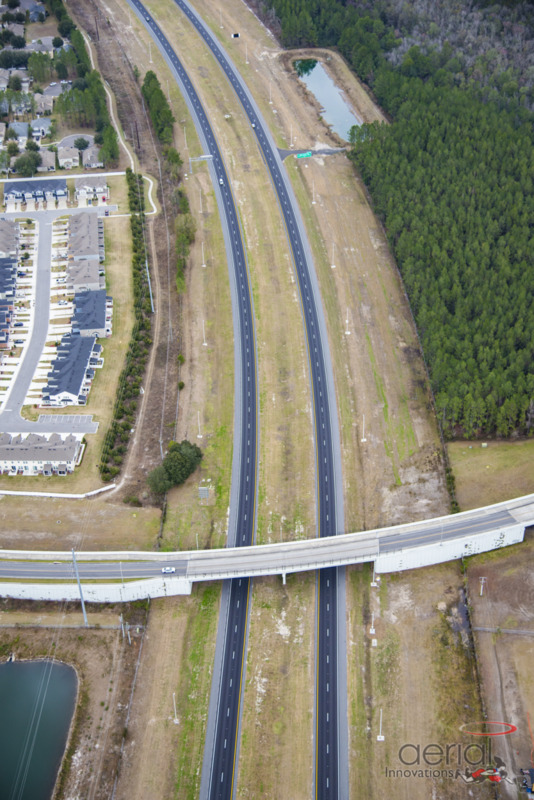 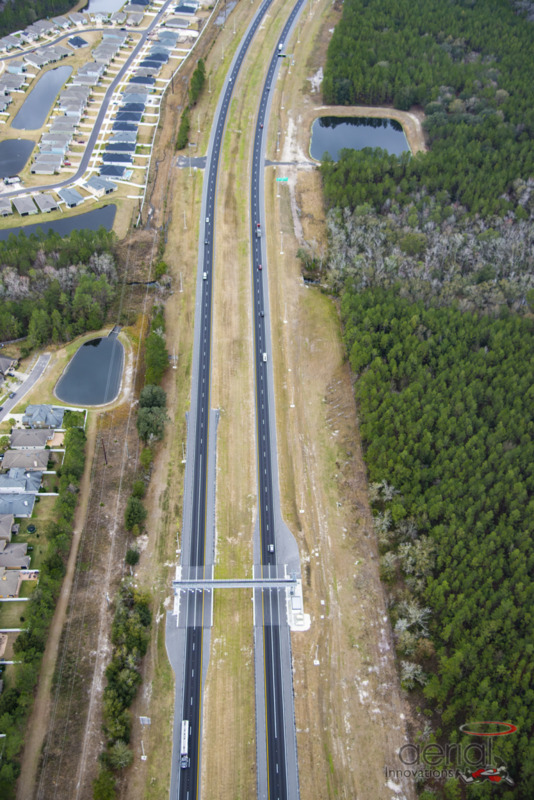 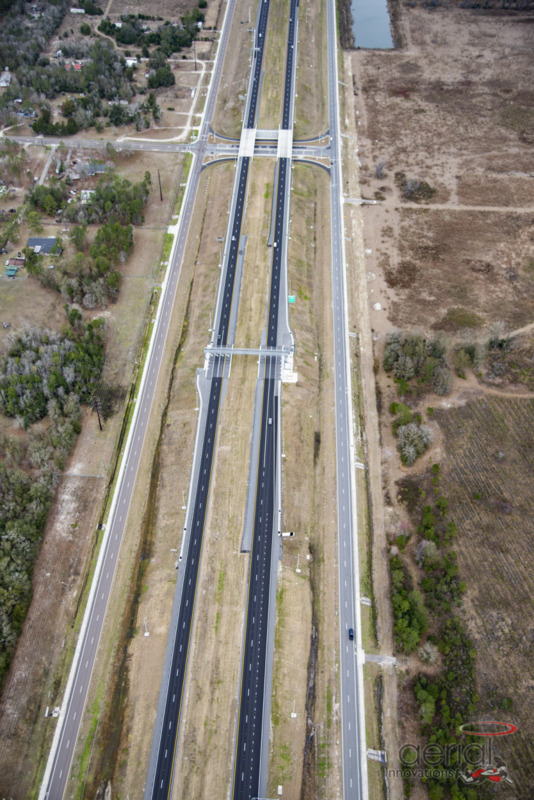 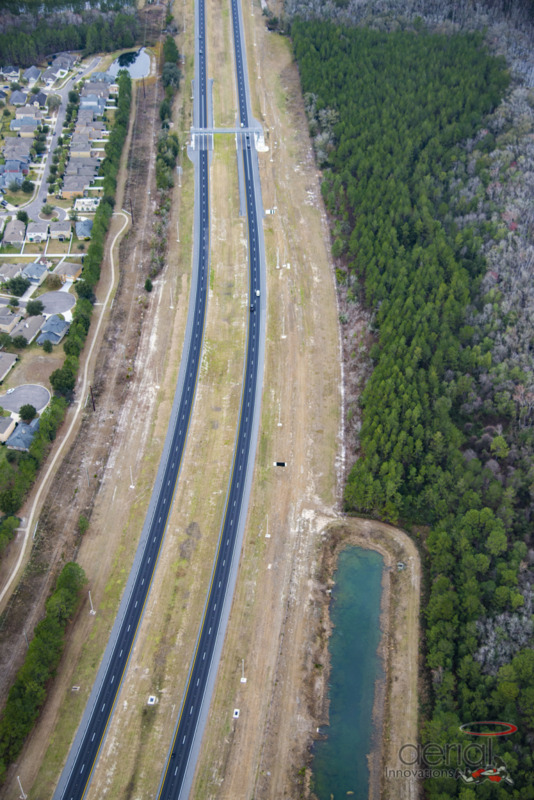 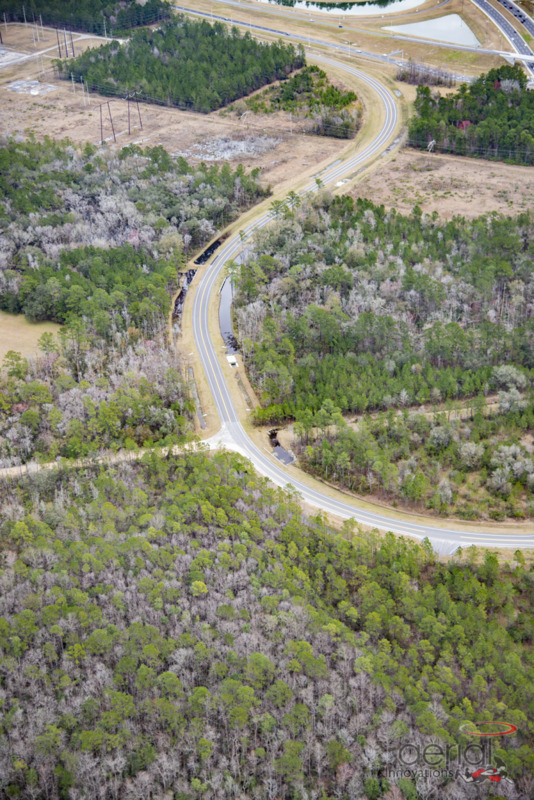 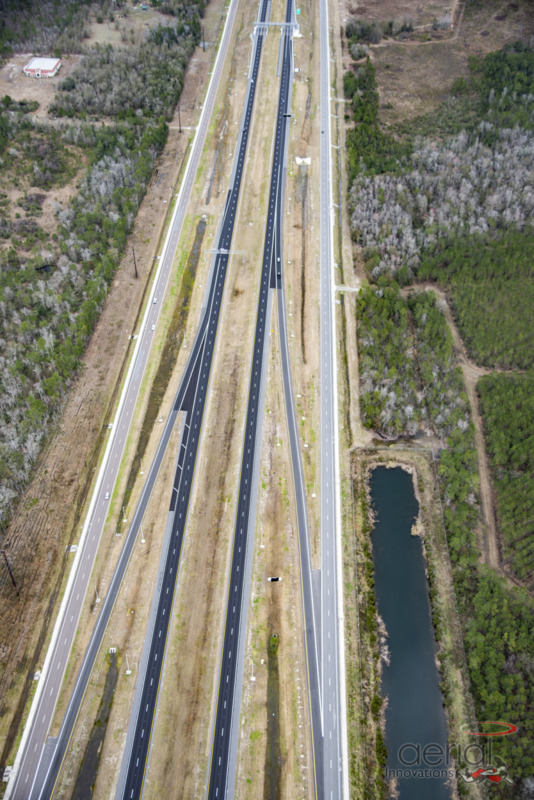 The First Coast Expressway will also have overpasses above Trail Ridge Road and Old Jennings Road. 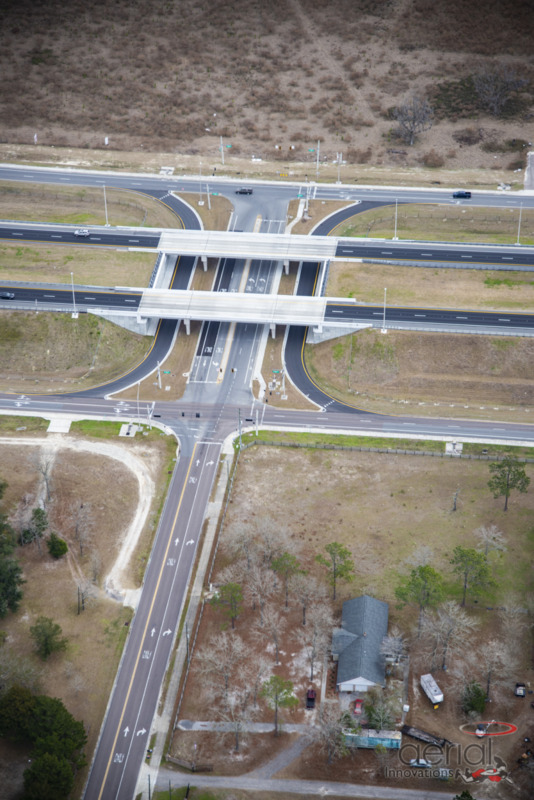 Build automated tolling facilities for electronically paid tolls. 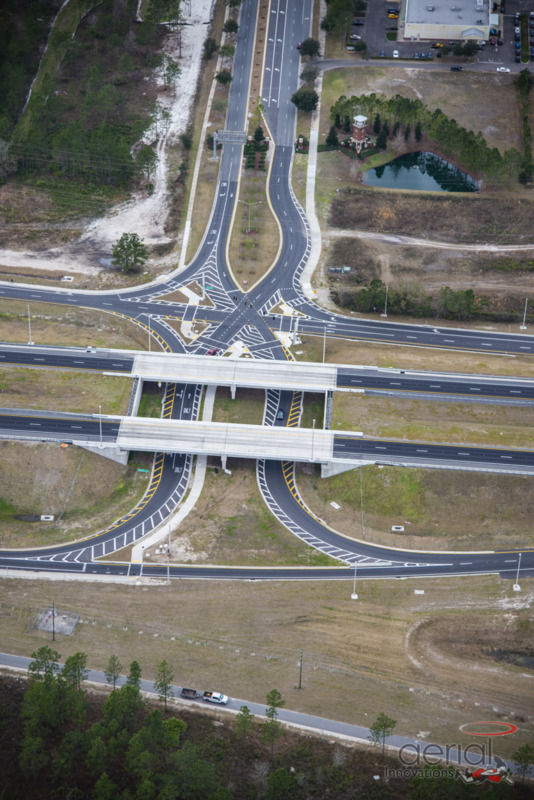 Dragados USA, Inc./TY Lin International were selected as the design/build team.